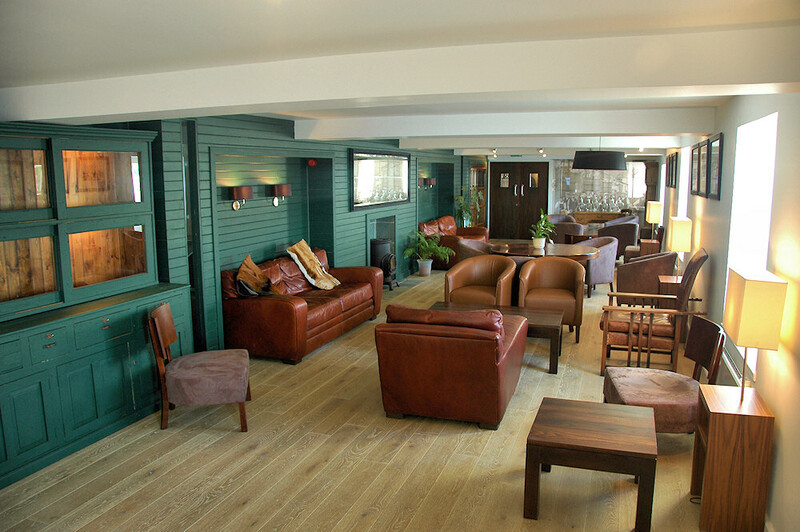 A view of an (empty) lounge at Laphroaig distillery, a great place to sit down, relax and enjoy a wee dram. This entry was posted in Distilleries, Repost, Sunny Weather and tagged Islay, Laphroaig by Armin Grewe. Bookmark the permalink. I enjoyed some nice drams there last year! Yes, I must say Laphroaig has a great lounge.